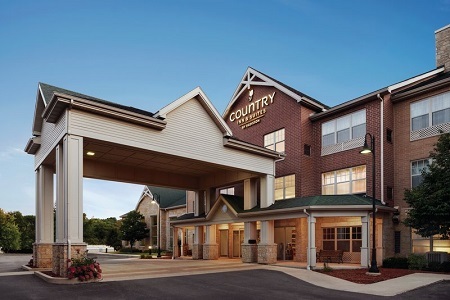 Conveniently located off Highway 18, the Country Inn & Suites® by Radisson, Madison Southwest, WI is just six miles from the University of Wisconsin-Madison, making it a convenient hotel for families and prospective students visiting the school. 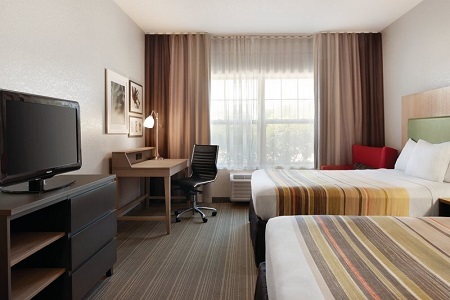 Downtown Madison is also a short eight-mile drive away, so you can easily explore hotspots like the Henry Vilas Zoo, Alliant Energy Center and the Madison Children’s Museum. Check out nearby Verona for great dining options when lunch or dinnertime rolls around. 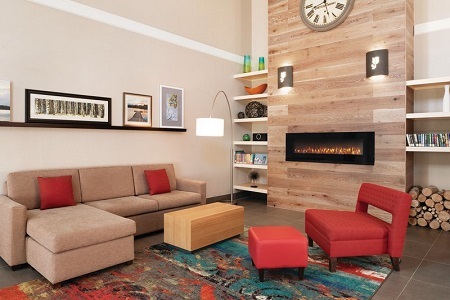 You can also take advantage of our complimentary shuttle to and from Dane County Regional Airport (MSN) to enjoy a stress-free travel experience. Start each morning with a visit to our free, hot breakfast. 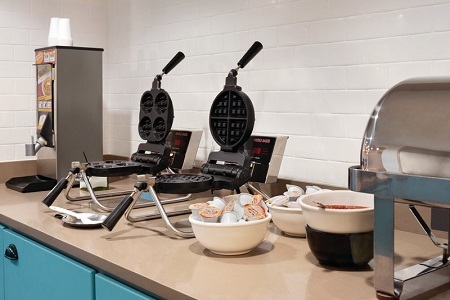 Fuel up with delicious options like fresh fruit, eggs and Belgian waffles smothered in warm syrup. Savor a second cup of coffee while you peruse a free weekday newspaper. For lunch and dinner, walk or drive to several nearby restaurants, including Ten Pin Alley, where you can play a game of bowling while enjoying sandwiches and sodas. University of Wisconsin-Madison – This beautiful campus along Lake Mendota lies six miles from the hotel. Founded in 1848, the UW-Madison has been named the country’s 10th Best Public University, with Madison earning honors as the Top College Football Town in America in 2016. During football season, join 80,000 other fans at Camp Randall Stadium to cheer on the Badgers. Reddan Soccer Park – Our hotel is just twelve miles from this 60-acre facility that hosts more than 225,000 visitors annually. The park offers inter-club leagues, camps, tournaments and more throughout the year. Madison Children’s Museum – Take your kids to an environment where learning coincides with playtime. The “city” of Possible-opolisTM awaits with puzzles, buttons and machines designed to encourage kids to build and explore. There’s also outdoor fun at Rooftop Ramble and Urb Garden. 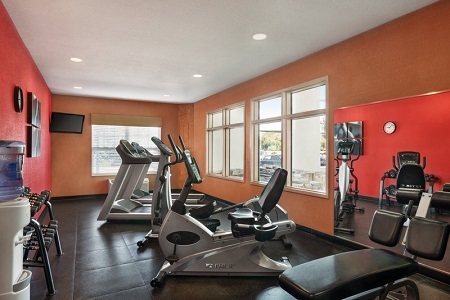 For a convenient venue near the MSN airport, reserve our meeting room for up to 20 guests. Our professional staff is available to assist with details like catering, setting up a customized Web page specifically for your event and providing audiovisual equipment.